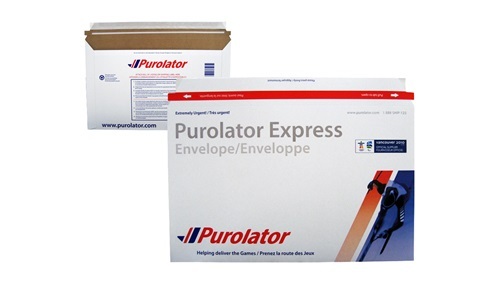 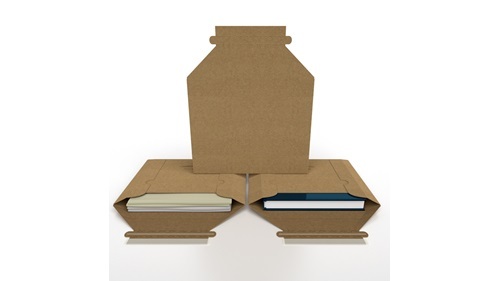 Does your Fulfillment Packaging fit your Brand? 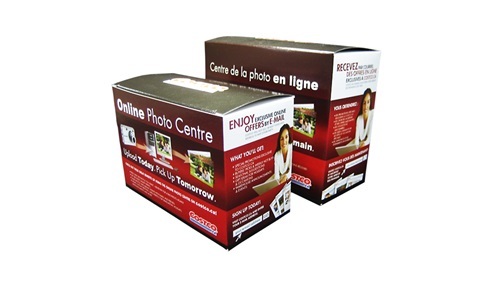 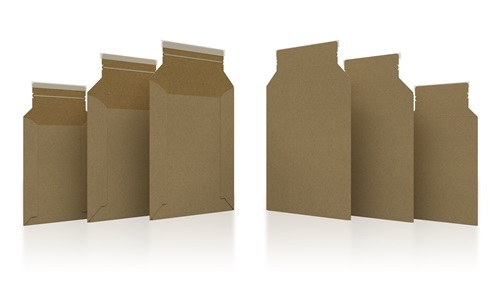 We offer packaging solutions that FIT your product, with no void fill. 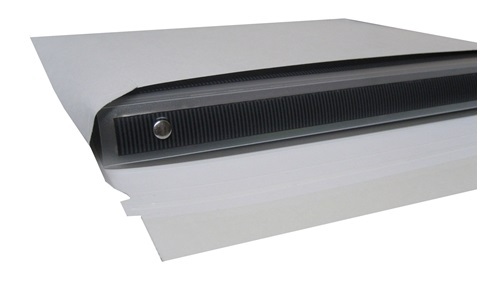 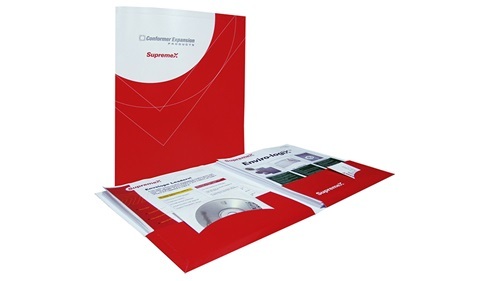 Reinforce YOUR brand with clearly displayed materials printed on your folder or inserted into the pockets or slits. 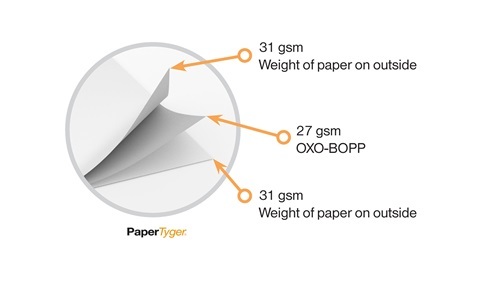 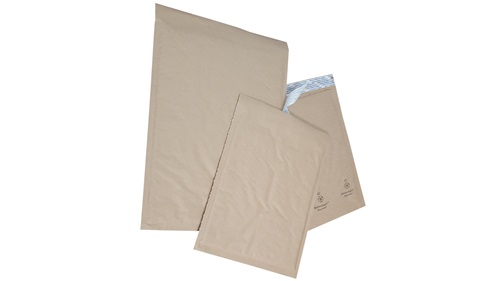 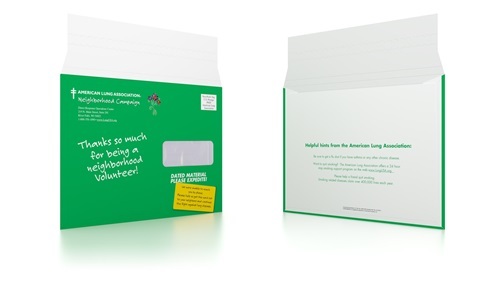 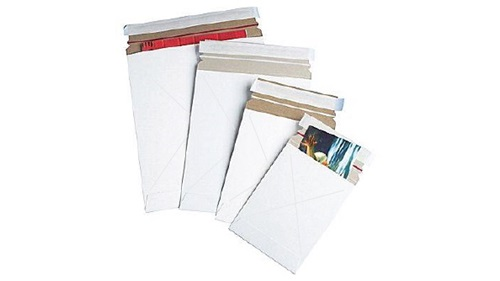 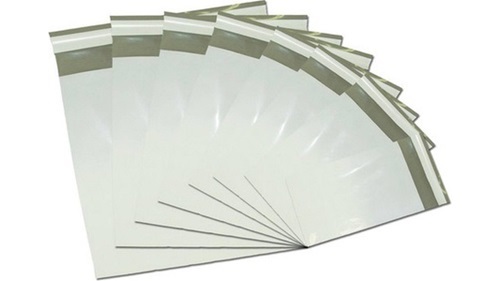 Versatile envelopes that expand to fit the content.